Shop online for 4 jimmyflintstone plastic models at discounts up to 46%. 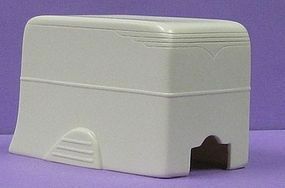 This is the 1/43 Scale 1950's Auro Cargo Box Trailer Body by Jimmy Flintstone Studios. 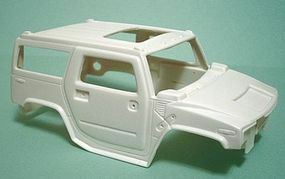 This is the 1/25 Scale Peewee Hummer 2-Door Body for a Revell Model by Jimmy Flintstone Studios. This is the 1/25 Scale 2000 2-Door Concord Body for an AMT Model by Jimmy Flintstone Studios. This is the 1/25 Scale 2003 Chopper Bird Custom Body for a Revell Model by Jimmy Flintstone Studios.